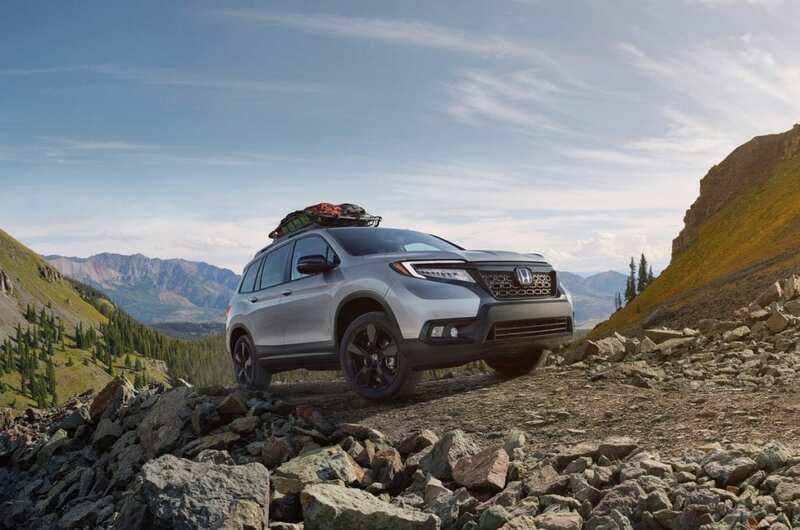 Honda will have six models from it’s award-winning lineup available for attendees to test drive at the 2019 Cincinnati Auto Expo! From the all-new Passport to the Accord, this is a great opportunity to experience the latest Honda has to offer first hand. The Passport was designed both in Los Angeles and here in Ohio, and built in Alabama. Honda will also two other SUVs from its lineup, the CR-V and Pilot, available for test drives, as well as the Accord, Civic, and Odyssey. The Honda Ride & Drive will operate all 5 days of the Expo! Stop by the Ride & Drive Center at the main entrance to Duke Energy Convention Center to sign up for your favorite test drive.